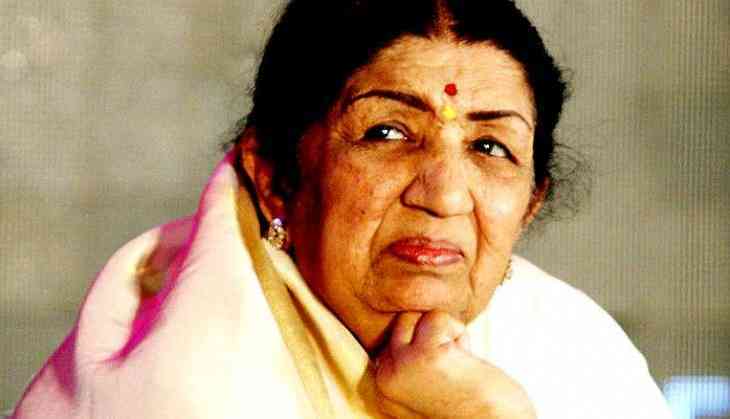 Melody queen Lata Mangeshkar has lauded the efforts by locals and religious places in Mumbai to help people seeking shelters after the city was flooded due to heavy rains. "People of Mumbai stood united, all religious places of different religions opened their gates for those seeking help during heavy rain yesterday (Tuesday). This view of brotherhood has touched my heart. I would like to salute all of them," Mangeshkar tweeted on Wednesday. Besides Mangeshkar, Bollywood celebrities like Dilip Kumar, Amitabh Bachchan, Anil Kapoor, Anupam Kher and Suniel Shetty extended support to people affected by the deluge.